American microphone manufacturer Lauten Audio have put together a mic comparison playlist on Soundcloud, featuring a selection of male vocal recordings made at Studio Piccolo in Montreal. 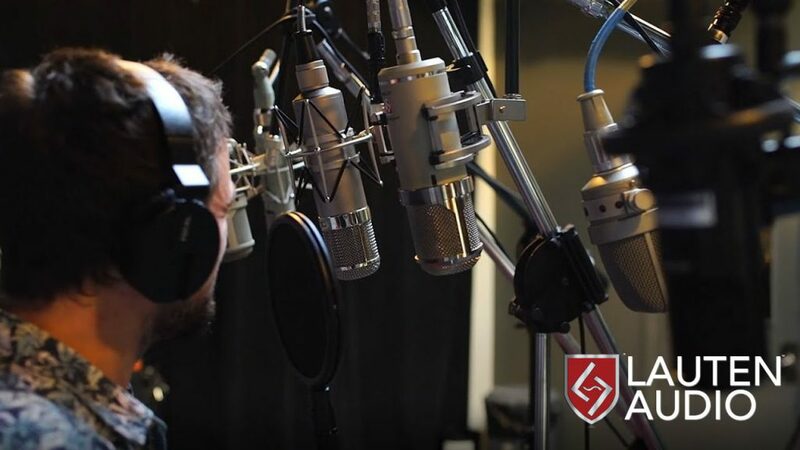 This session pitches two of their high-end Signature Series microphones, the Oceanus FC-387 and Eden LT-381, against a selection of other well-known microphones from the likes of Sony, Telefunken, Neumann and Wagner. Lauten’s Eden has always come out very favourably in mic tests we’ve done – as the flagship of the range, and is often described as a ‘desert-island mic’. You can listen to the comparisons for yourself below. The audio files are also available to download via WeTransfer, in case you’d like to switch between them in your DAW. All files recorded at 48 kHz / 24 Bit by Patrice Pruneau at Studio Piccolo, Montreal, Qc. Vocals sung by Antoine Gratton. All recordings were made via an SPL Gainstation MKII into Pro Tools (Avid HD AD), with no additional processing. Huge thanks to Stephan Ritch! 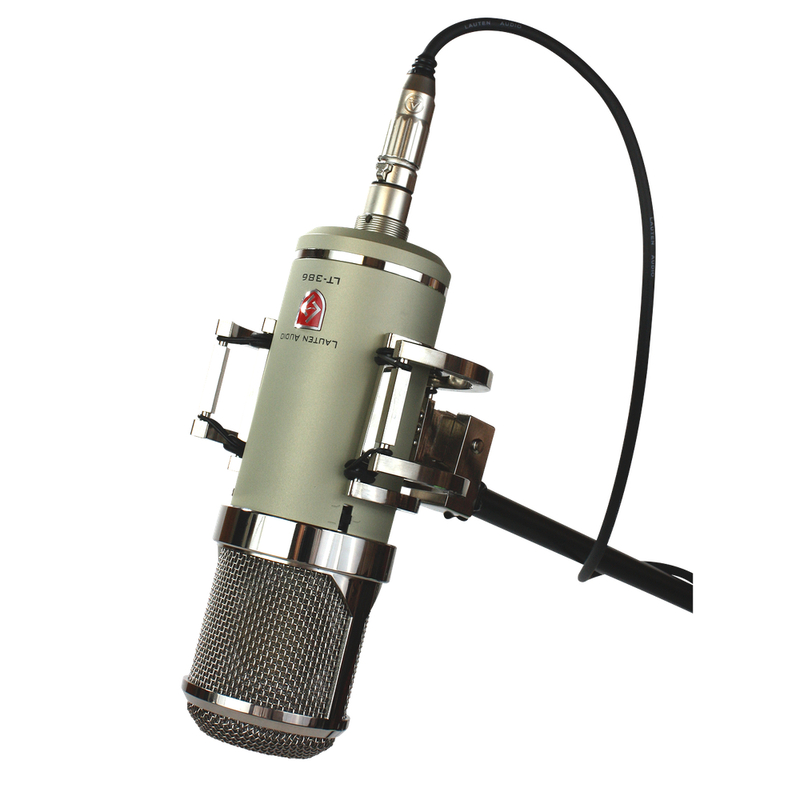 The Eden LT-386 is a Multi-voicing™ vacuum tube, large diaphragm condenser microphone. The LT-386 is for discerning recordists in search of the most diverse and useful studio vacuum tube microphone. Offering a unique blend of classic and modern design theory, the Eden exhibits a smooth, rich low and mid-range, as well as high-mid and high timbres reminiscent of premier classic vacuum tube microphones. From its attached, semi-permanent suspension mount, to its three different switches housed on the microphone itself, the Eden offers an endless palette of sound. Clear the air for a big revealing sound. Visually stunning, the LT-381 Oceanus is a fantastic vocal mic. 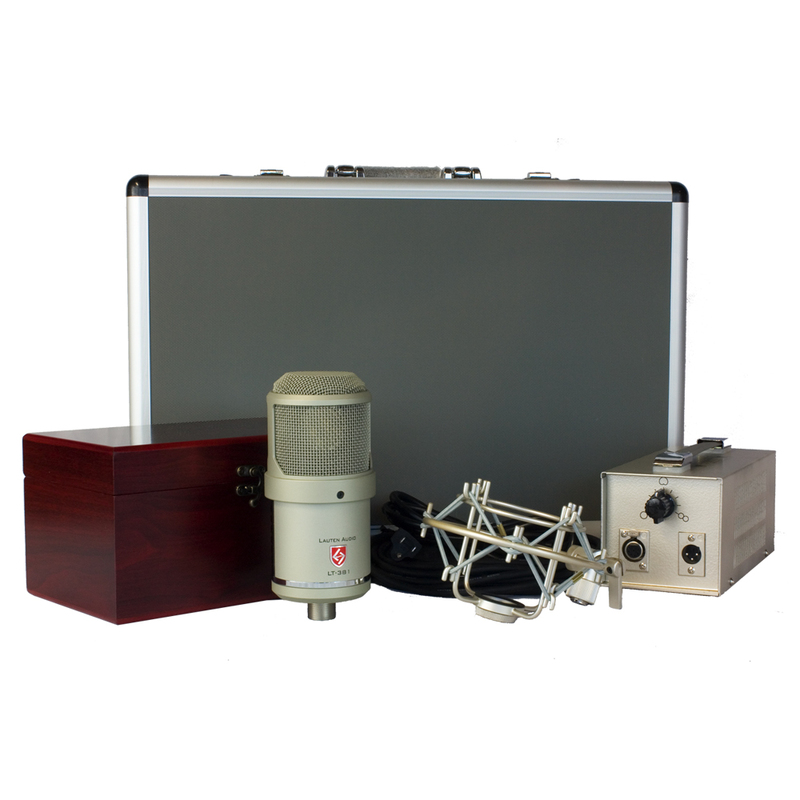 It’s an original high-performance, transformer-less tube condenser microphone that produces full and detailed recordings. The 31.25mm dual-diaphragm capsule captures minute details of the sound source. A Lauten Audio original design, the Oceanus capsule is one of largest in the microphone world, making it part of the unique Oceanus sound. If you’d like to know more about Lauten Audio microphones, give us a call on 01727 821 870 to speak to one of our team or to arrange a demo.